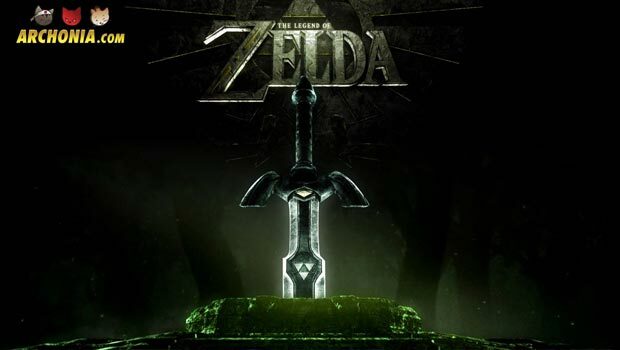 The** Wall Street Journal** has picked up a report that Netflix, makers of House of Cards and the upcoming Daredevil show, are currently working on a Legend of Zelda live-action TV series! That’s right, with a little luck we could be sitting in front of our TV and be watching a high end produced TV version of Link’s adventures in Hyrule! 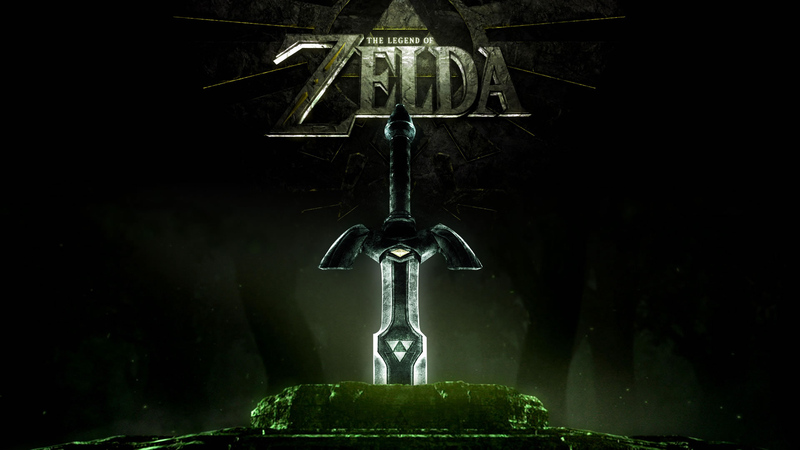 The show is planned like a family friendly version of Game of Thrones, with the story of a young boy named Link who has to save princess Zelda and the land of Hyrule from the evil Ganondorf. The project doesn’t have a writer yet and Netflix declined to comment on the rumor, so the series could be a few years off, but I think it is nevertheless a really cool idea and I am really excited to see what is going to happen with it. 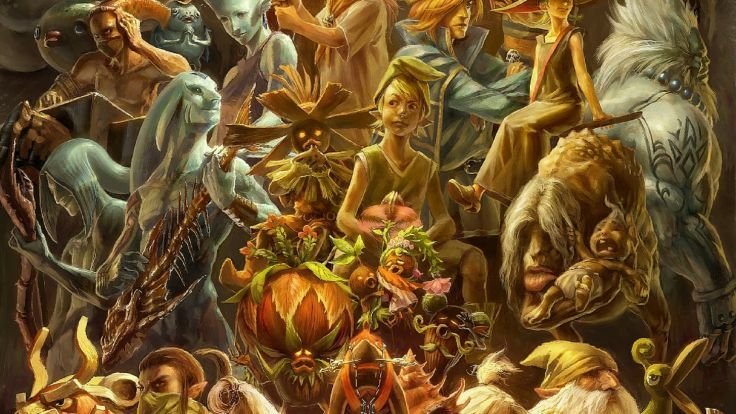 We are gonna keep you updated on this exciting prospect of a Zelda Live-Action Series on the Archonia Blog! Previous Post : DC Comics ends the New 52 in June!? Next Post : Geekly News Round-up! Last weeks headlines you can’t miss!